When it comes to lipsticks, red is definitely a classic. We like pinks and browns and, occasionally, greens and blacks but nothing beats red. Red lipstick is one of the late Marilyn Monroe’s signatures. We can’t imagine calling her a bombshell without it. 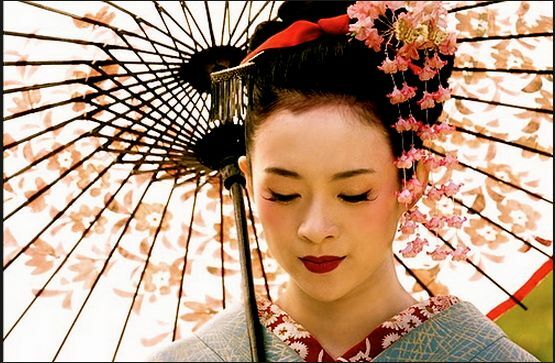 Zhang Zi Yi was unforgettable as Sayuri in “Memoirs of a Geisha” with her white powdered face and red lipstick. When it comes to red lipsticks, Ruby Woo is probably the most famous. 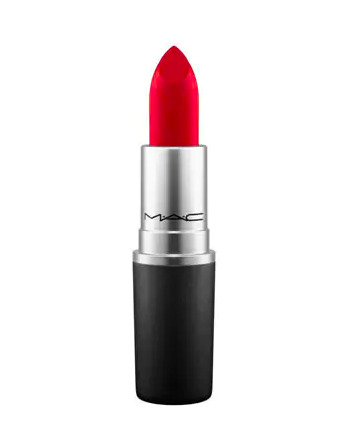 This blue-tinged red is MAC Cosmetics’ best-selling lipstick in the Philippines and, we suspect, globally. Here’s what we think of it: No one can look bad in Ruby Woo but if you can’t endure the dryness and its being a bone dry matte, go for its lip-friendly sister Russian Red, also from MAC. Where to buy: Php 1,100 at MAC boutiques and Lazada. Dragon Girl is said to be one of Taylor Swift’s favorite red lipsticks and we know she knows her reds. It’s in pencil form so it’s very travel friendly. Here’s what we think of it: We love Dragon Girl except for one thing. We wish it didn’t need to be sharpened because a NARS Cosmetics sharpener is quite expensive. Where to buy: Php 1,450 at NARS boutiques and Rustan’s Department Stores. Filipino brand Happy Skin may be known for its MLBB lipsticks but let us tell you that they’re quite good with reds. This burgundy lipstick was first released in pencil form for Happy Skin’s collaboration with stylist Liz Uy. The two releases are nearly identical in color. Here’s what we think of it: Happy Skin’s liquid formula is its best and this color is universally flattering. This is definitely one of the brand’s most underrated shades. It doesn’t get enough love, tbh. Where to buy: Php 699 at Happy Skin boutiques and kiosks. Fluffmate’s release nearly broke the Internet. It caused the Sunnies Face and Lazada Websites to crash. Major was one of the most sought after shades. In fact, the last time we checked the Sunnies Face Website, Major was still out of stock. It is available at Sunnies Face’s two physical stores through. Be prepared to fall in line as this line is hot right now. Here’s what we think of it: The formula is similar to that of Maybelline Creamy Mattes, which is a bit slippy. The color is a red with a pinkish undertone. Where to buy: Php 345 at Sunnies Face in Glorietta and UP Town Center. Chili is an old school MAC lipstick that became popular a few years back after Korean star Suzy was said to have worn it. We’re glad people have discovered Chili, a red with orange undertones. Here’s what we think of it: If you want to wear a “neutral” red, Chili is it. Despite the matte formula, it’s not drying and wears well. 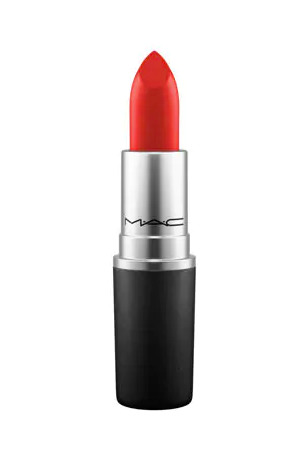 Where to get it: Php 1,100 at MAC boutiques and Lazada. Jun 12 Which of These Signature Red Lipsticks Are You?